Pink, Pink, You Wont Stink! Grapefruit got its name because it grows in clusters just like grapes. 1. Fresh grapefruit from California and Arizona are available all year and come in several colors including pink, red, white and golden. 2. Pummelos, the largest of the citrus fruit varieties, are also called Chinese grapefruit. They are very popular during Chinese Lunar New Year celebrations because of their resemblance to the full moon. 3. The fruit from which grapefruit evolved probably originated in Indonesia and Malaysia. 4. You can eat grapefruit just like an orange by peeling it and dividing it into segments. Each medium grapefruit has 10 to 12 sections. 5. A grapefruit is 75% juice. One medium grapefruit will give you 2/3 of a cup of fresh-squeezed juice. The coolest part of a grapefruit as far as we are concerned, the grapefruit essential oil. It is chalked full of antioxidants and Vitamins like A, C & E which are the perfect combo for maintaining moisture balance in the skin. 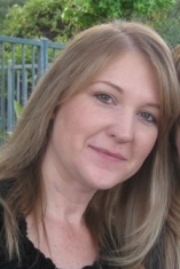 It is for this reason we came up with our Sugared Pink Grapefruit Soap. This soap is one of our favorite picks! It is beautifully pink with pink & rose brazilian clays, and sugared with himalayan pink sea salt. Gently exfoliating and the aroma therapy will get you starting your day off uplifted and ready to go! 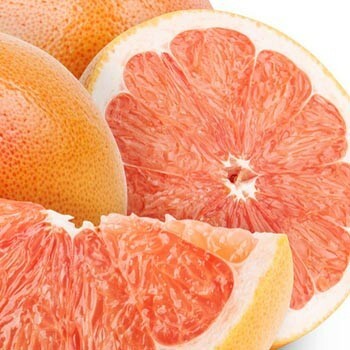 The Pink Grapefruit is not only packed full of wonderful benefits for your skin but really lives up to its reputation for its body benefits as well. It is one of the power house foods for Vitamin C and can fight off varying types of viruses. 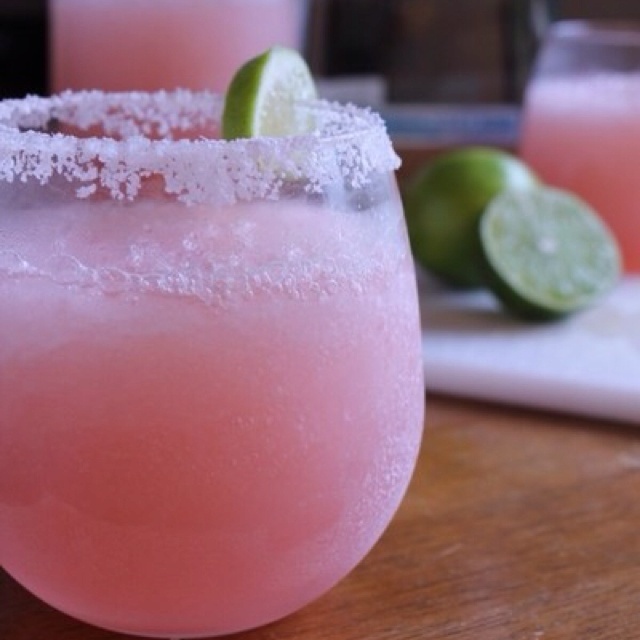 We wanted to make sure you get in your Vitamin C this 4th of July weekend so we are sharing a Pink Grapefruit Margarita recipe we think you will love! * Just as a note: it is important to use Ruby Red grapefruit juice, it is much sweeter than regular and it has the lovely pink color. If 4th of July is not your thing, try throwing a Pink Cocktail Party with everything pink, anytime of year! Serve Pink Margaritas & Pink Champagne with pink cocktail napkins and Sugared Pink Cupcakes. Burn a few wonderfully aromatic Pink Grapefruit Candles and dont forget to be a great hostess and send your friends home with a bar of Sugared Pink Grapefruit Soap so they can remember the fun everytime they are uplifted by the scent. Have a wonderful 4th of July Holiday Weekend and remember our independence!